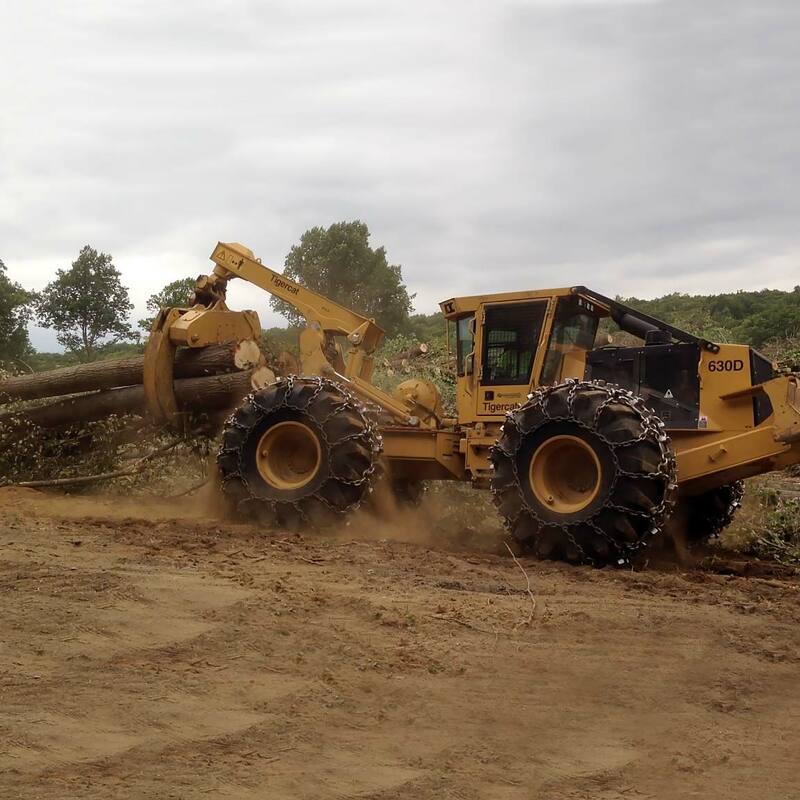 Land Clearing, Wood Grinding, Right of Way Clearing, Stump Removal, Storm Cleanup, Brush & Vegetation Mowing, Wildlife & Habitat Clearing, Logging, Pipeline Clearing, Hauling & Truck Service and more. Serving Connecticut and surrounding areas of New York and Massachusetts. Contact us for your land clearing or wood grinding project of any size. 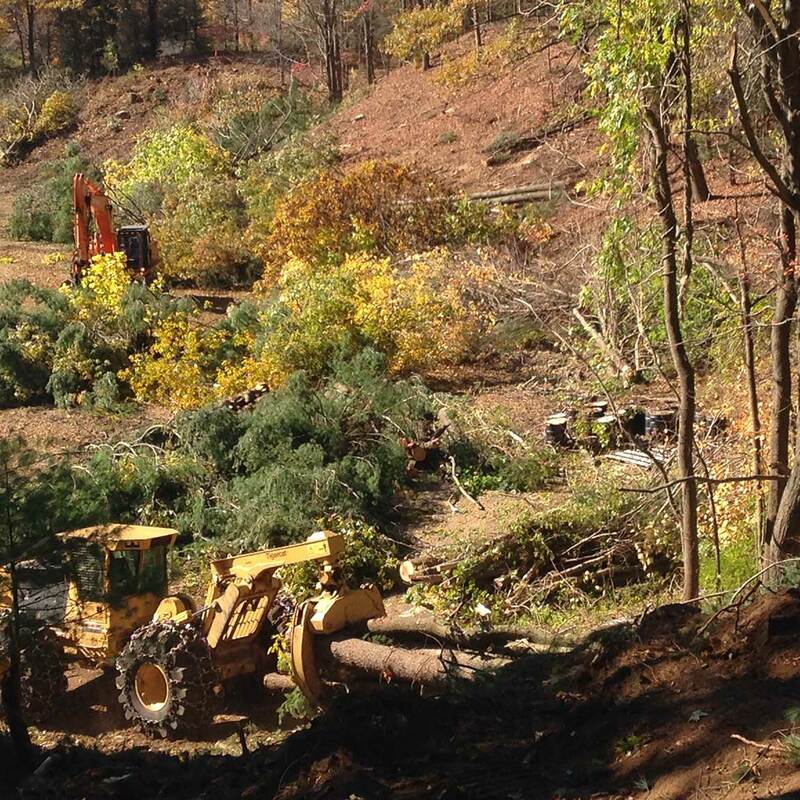 For additional information and pricing on all of our land clearing and tree removal services, call us today! 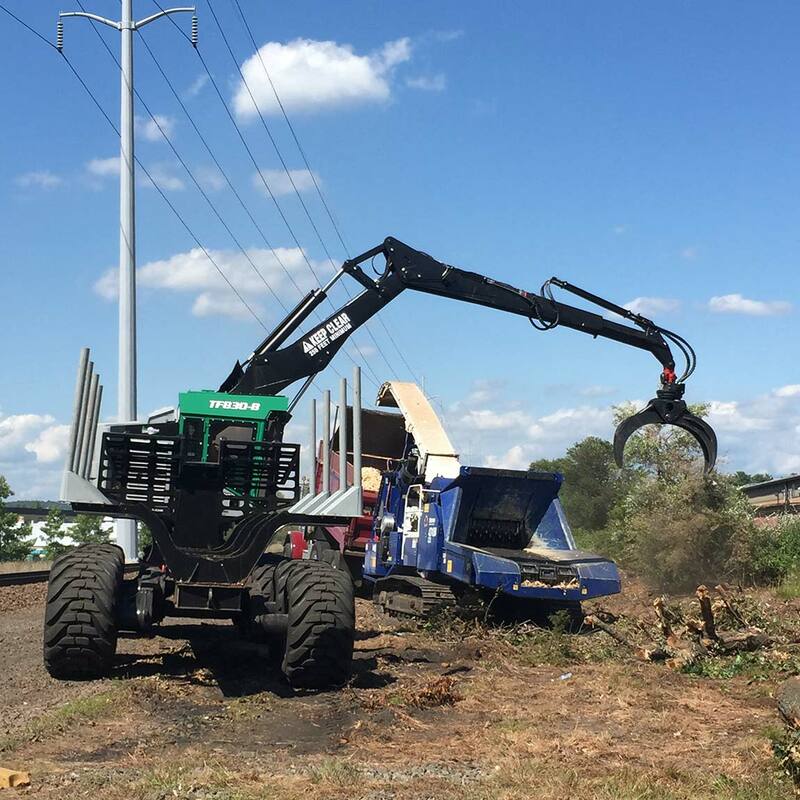 Our land clearing services include clearing and stump removal for right of way construction, including pipelines, power line expansion projects and solar field development. We also clear and grub for residential, commercial and industrial construction projects. We provide tree and stump removal services from small to large projects. 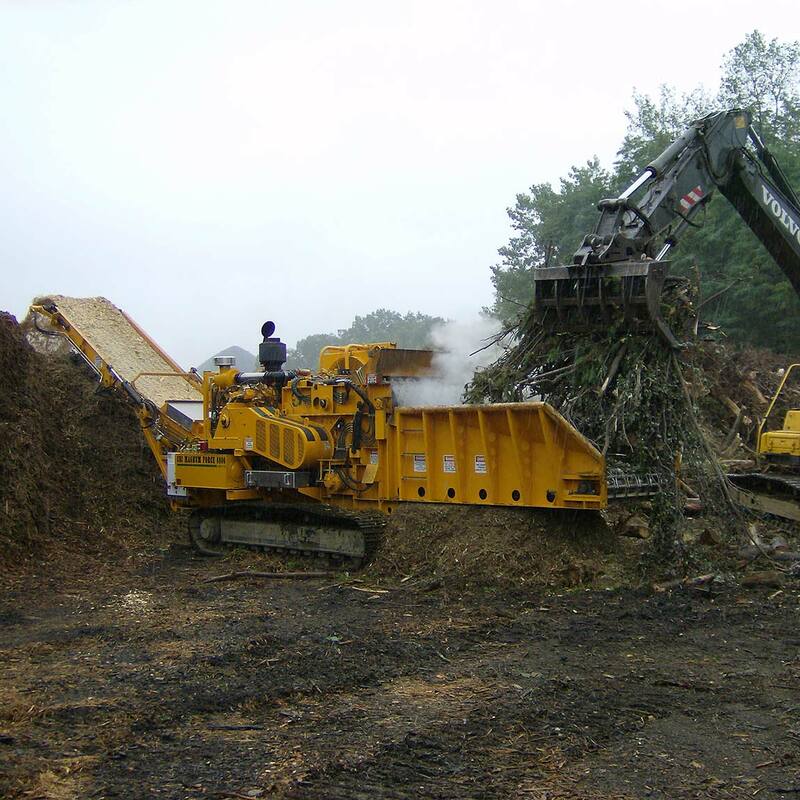 We are skilled and experienced in safely handling pipeline and right of way land clearing. For additional information and pricing call us at 203-270-1861 or use the form below to eMail us. Total Landscaping & Tree Service, LLC. Copyright ©2017 Total Landscaping & Tree Service, LLC. All rights reserved.